It’s always a great sign when you use a product down to the last drop. Here are my latest empties (part two) featuring skincare, body care and hair care. If you’d like to see what the others were, check out my last Recent Empties Blog Post. For now, though here are the rest that made the cut! 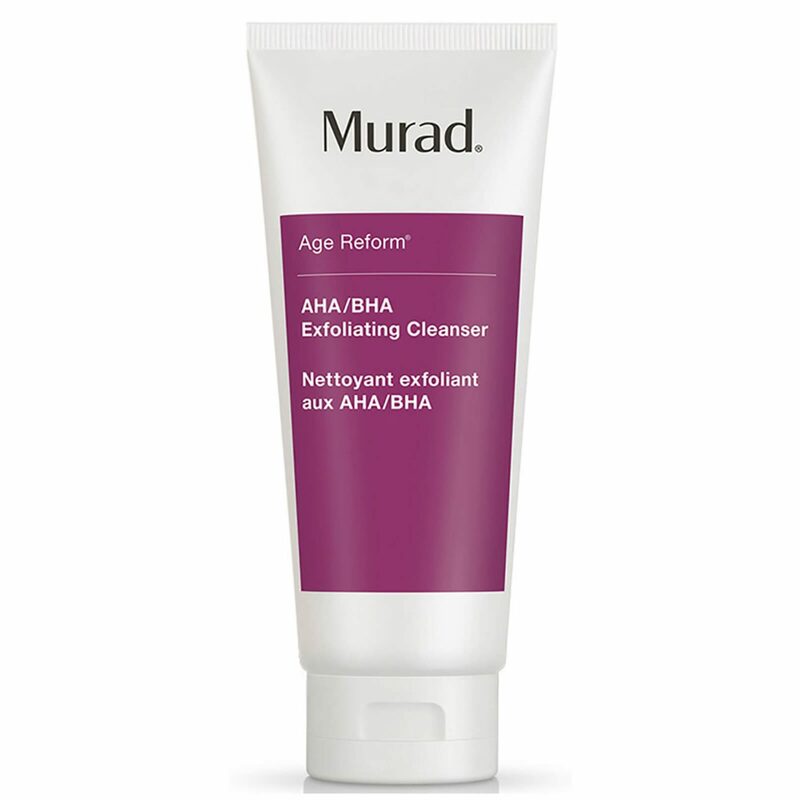 First up is my Murad AHA/BHA Exfoliating Cleanser. This is a mild exfoliating cleanser that cleanses and gently polishes to reveal brighter, smoother skin. 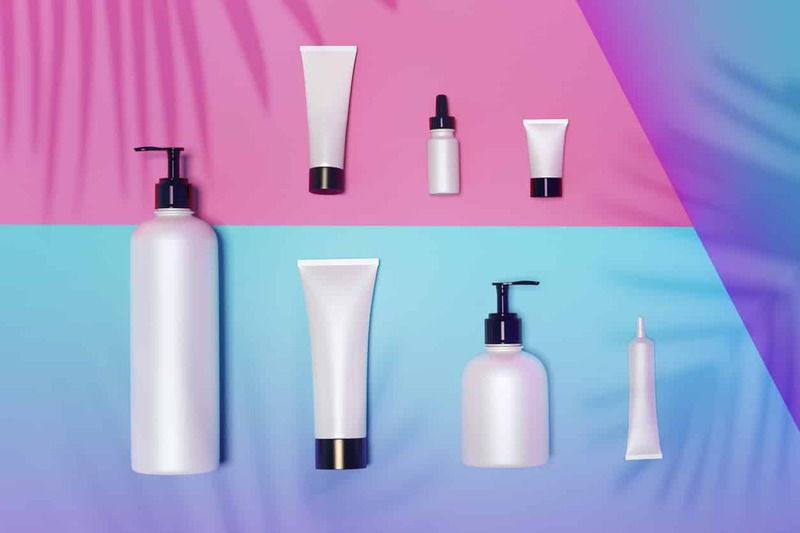 Part of the Age Reform Anti-Ageing range the cleanser contains a blend of Alpha Hydroxy Acids and Beta Hydroxy Acids, namely salicylic, lactic and glycolic. It is super for getting rid of dead skin cell build-up and doesn’t leave your skin feeling tight or irritated. Jojoba beads further polish and re-texturise the skin and other ingredients include sodium PCA (a natural humectant) and jojoba seed oil which both help to counteract dryness. There’s some licorice extract in there too which brightens and has anti-inflammatory properties. For me this is one of my go to cleansers in the morning (I alternate with Neo Strata Foaming Glycolic Wash) and is has greatly improved the texture, brightness, and overall feeling of my skin. I use it three to four times a week but then I’m well used to acid resurfacers so if you are a newbie, I would follow the recommended guideline of two to three times a week. Simply massage a small amount over dampened face and neck, rinse with warm water and pat dry. Follow with your serum or moisturiser of choice. I have just started my second tube such is the love this cleanser. Cloud 10 Beauty the Irish Website stock Murad but always check around for special offers and discount codes. Another empty from Murad that was a new one for me was the Hydro Dynamic Quenching Essence. 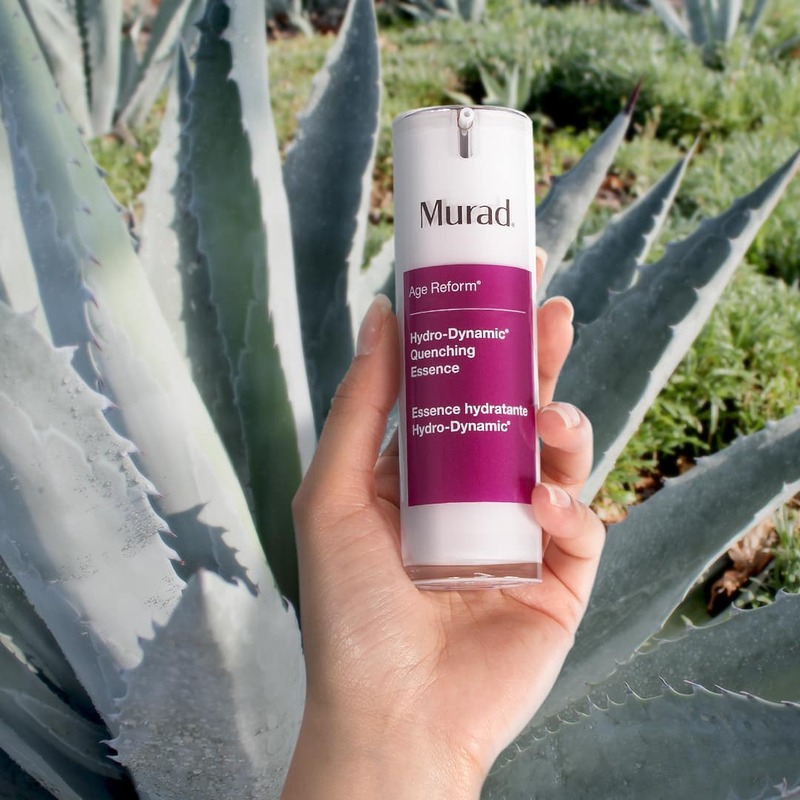 Again from the Murad Age Reform range, this follows the Korean Beauty trend of essences which have become hugely popular. It is a lightweight treatment essence that keeps skin hydrated, leaving it soft, supple and plumped which is what all of us want for our skin. The star ingredient is Mexican Blue Agave Leaf Extract – the complex sugars derived from this plant boost our skin’s own ability to attract and retain moisture giving that plumped, supple appearance and glycolic acid gently clears away dead skin cells that can make our skin look dull. A botanical blend of extracts also work to nourish the skin and boost its ability to repair itself. I loved the silky texture of this essence and if your skin is feeling parched and de-hydrated, it will deliver a very light non-greasy moisture boost leaving skin more hydrated and balanced but would I buy it again? For the price it is I don’t think so. It’s a lovely product but my Hyaluronic Serum from NIOD gives me the hydration and plumpness I need and I use acid resurfacers daily so that ticks the exfoliation box! 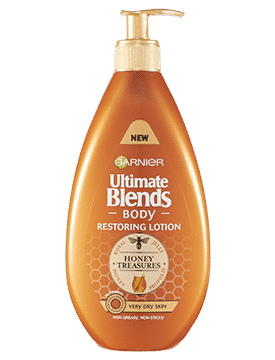 Moving on to body care Garnier Ultimate Blends Body Restoring Lotion in Honey Treasures is the body lotion I always pick in the supermarket and I keep buying it every time I run out. I’ve tried a few from Garnier but this is my favourite. It’s a lovely rich lotion with a blend of Royal Jelly, Bee Propolis & Honey that leaves your skin feeling intensely nourished and hydrated with smoothness restored. Formulated for very dry skin, though I wouldn’t classify mine as being very dry, it’s lightly scented and once applied, absorbs instantly so no need to be faffing around waiting for it to soak in before you get dressed. Only downside is when it gets to the end, the pump stops working so you have to turn it upside down to get more out from the bottle. Not a first world problem, but just to let you know! 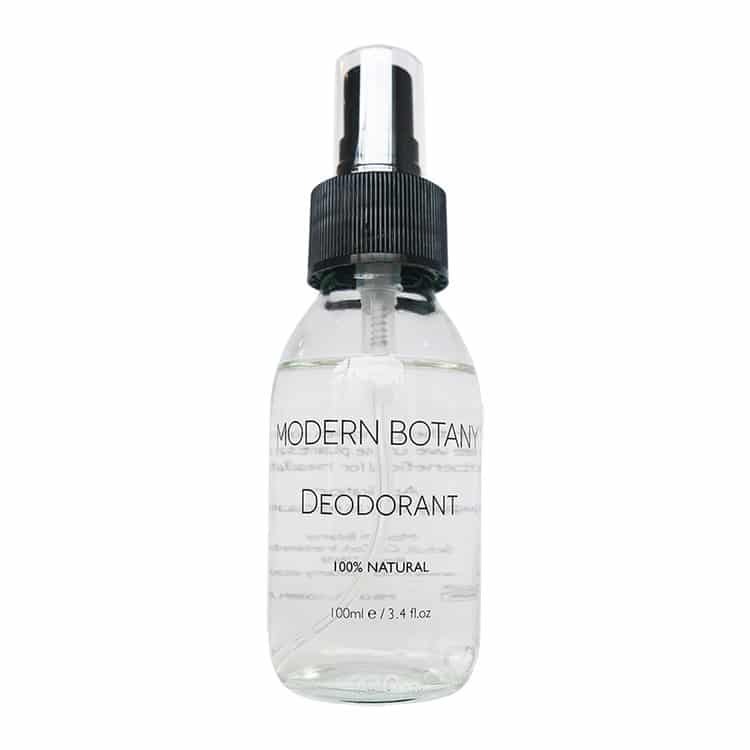 While you might already be familiar with Modern Botany Oil, they have added a natural deodorant to the family and it’s fab! Modern Botany Natural Deodorant is a multi-functional unisex deodorant and antiperspirant free form aluminium and parabens and has the most wonderful blend of natural ingredients such as lemon tea tree, sandalwood, eucalyptus, witch hazel and vetivert (which I love). The scent is fresh, invigorating and it hasn’t let me down once and great that it’s Irish too. It’s €25 which you may think is a lot, but cost per spray it works out very well as you literally only need a pump or two. It lasts ages and in my opinion is well worth it and definitely one to try if you are looking to change to a natural deodorant. I’m forever trying hair masks! After a very bad experience with a full head of hair extensions, my hair has never really come back to full strength or fullness! 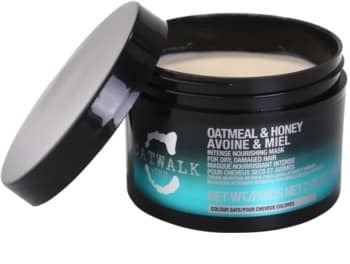 I came across Catwalk by Tigi Honey and Oatmeal Hair Mask on Look Fantastic for the ridiculous price of €12 (I think it was in the sale), suffice to say it has been the best bargain hair mask I have used. It’s an intensive treatment for dry, damaged hair and is formulated with an expert blend of fibre-penetrating ingredients which help to reverse the signs of damage, whilst hydrating your hair with a boost of moisture. I used it once a week, I actually slept in it and rinsed it out the following morning. I have also been known to go walking with it on (covered in a hat) and do school picks up with it on too! It’s a great hair mask and even at its RRP of €20 it’s still value for money. There is also a TIGI Oatmeal and Honey Shampoo and Conditioner which would complement it perfectly. I’ll be back with more empties soon again! Slowly working through some great new products that I look forward to sharing with you. Next Post Niacinamide – What is it and what does it do for your skin?